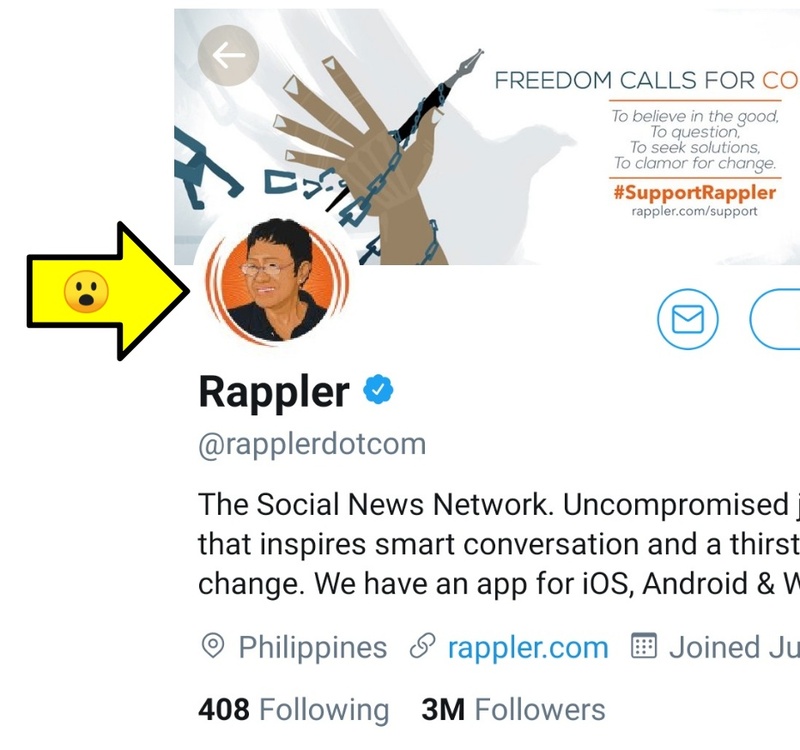 The Twitter profile of @RapplerDotCom shows that it is more a cult of personality than a true news media organisation. What other news outlet banners an image of its CEO as part of its brand collateral? What Rappler should really be doing is reporting the news, not lionising its CEO who stands accused for tax evasion. If the team of Rapplerettes in its payroll are serious about delivering real journalism, they should uphold a culture of sober and level-headed focus on facts and the use of sound information to underpin their news reporting.